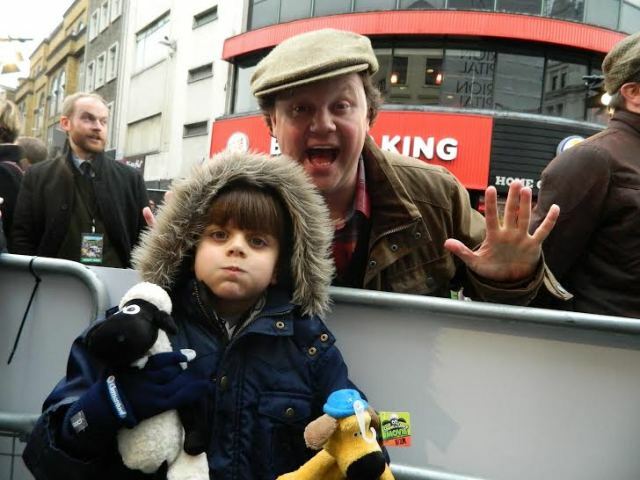 Con with the voice of Shaun The Sheep Justin Fletcher!!! 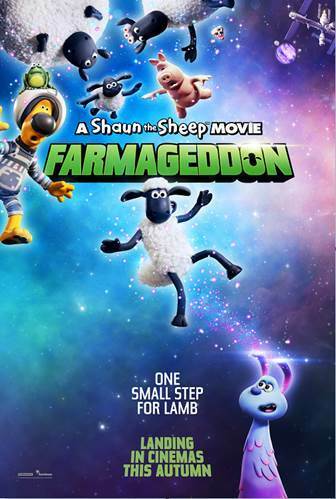 Aardman A Shaun The Sheep Movie – FARMAGEDDON in Cinemas 19/10/19!! !